After some semi-unfortunate pictures emerged of an underwear-clad Robert Pattinson swimming in Brazil this weekend, two inevitable things happened. First, an inestimable mob of TwiHards tried to figure out what their heartthrob's working with. 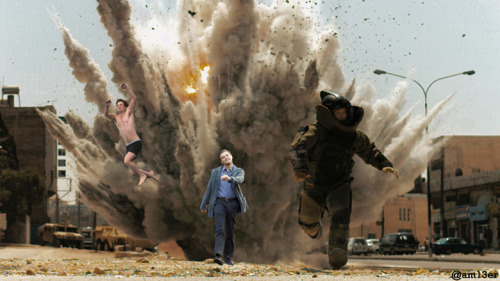 Second, a meme emerged, along the lines of Prancing Cera, Sad Keanu, and Strutting Leo. 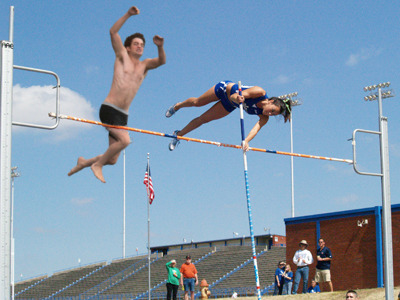 Welcome Jumping Rob to the Internet. Watch as the actor walks on the moon, pole vaults or, perhaps most appropriately, flees a creepy TwiMom. 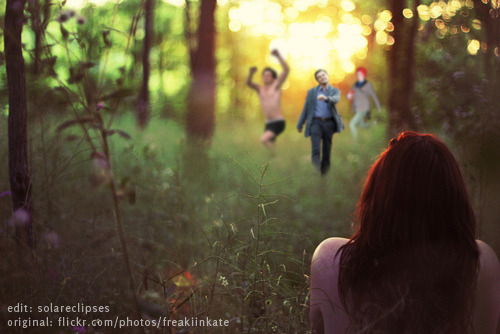 And, of course, like any good meme, it was quickly combined with others.